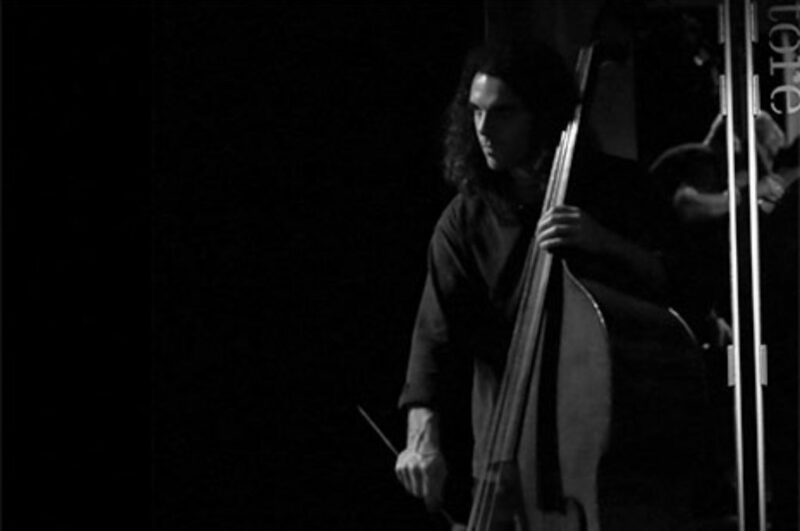 Bassist, composer and improviser Maximillian Alduca has established himself as a force of creative energy amongst the Sydney Jazz scene. Max is currently involved in a variety of collaborations spanning Jazz, Classical and improvised music. As well as being a sideman to some of Australia’s leading Jazz instrumentalists such as Dale Barlow and Warwick Alder (Warwick Alders Jazznostics), Max has been touring locally and Internationally with contemporary Jazz projects Vulkan (Aus/DK), Peter Koopman trio and Antipodes (Aus/NZ). Recent highlights have included festival appearances at the 2015 Wellington International Jazz Festival with pianist Steve Barry and Adelaide festival 2016 ‘Tectonics’ with the Splinter Orchestra, following an adventure into deep west NSW where ‘Mungo’ was recorded and since released in January 2017. Max has been in the studio various times recently with the release of an original album ‘The Rumour of Forests and Waves’ from Trioflight, a free flowing, freely improvising trio with drummer Dave Goodman and pianist Nick Southcott. Aus/DK collaboration Vulkan is set to tour Europe in 2017 with the release of ‘Venting’ including appearances at Copenhagen and Aarhus international Jazz festivals.